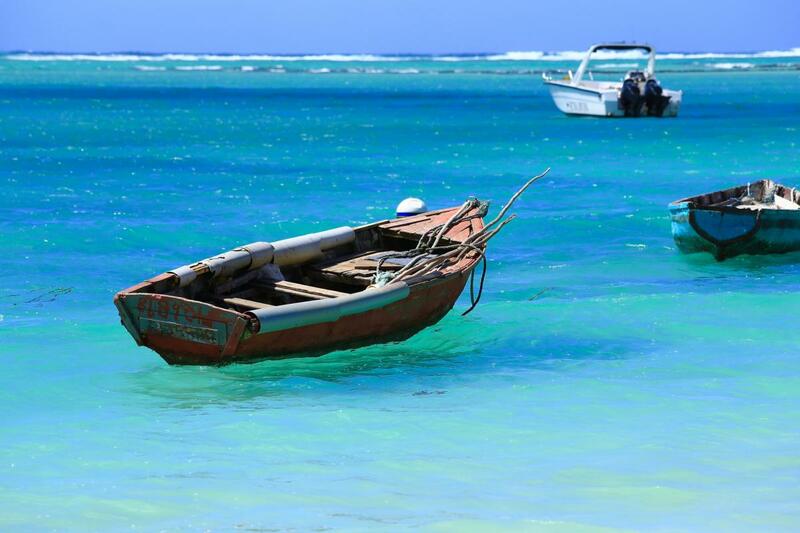 3B8MU Team will be active from Mauritius Island, IOTA AF - 049, 18 - 29 November 2019. They will operate mostly on Low Bands. 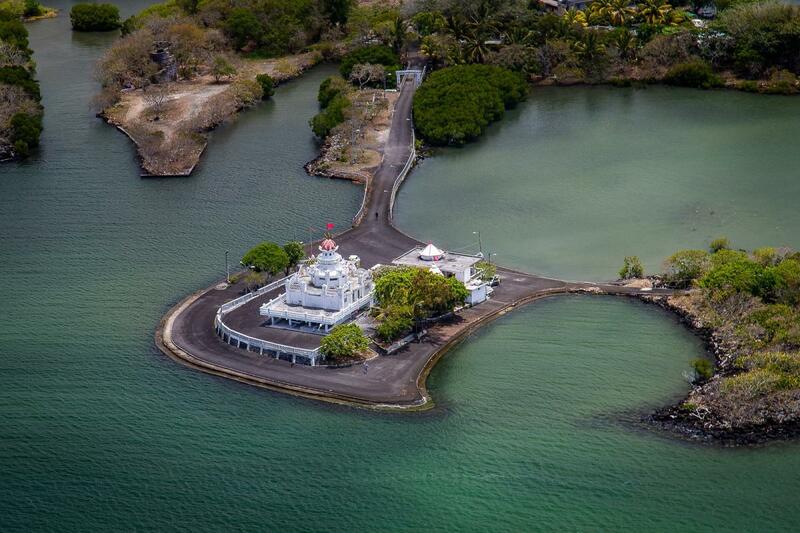 Hindu Temple, Mauritius Island. Author - grzegorzmielczarek. Mauritius Island. Author - Hans-Jürgen Hettinger. 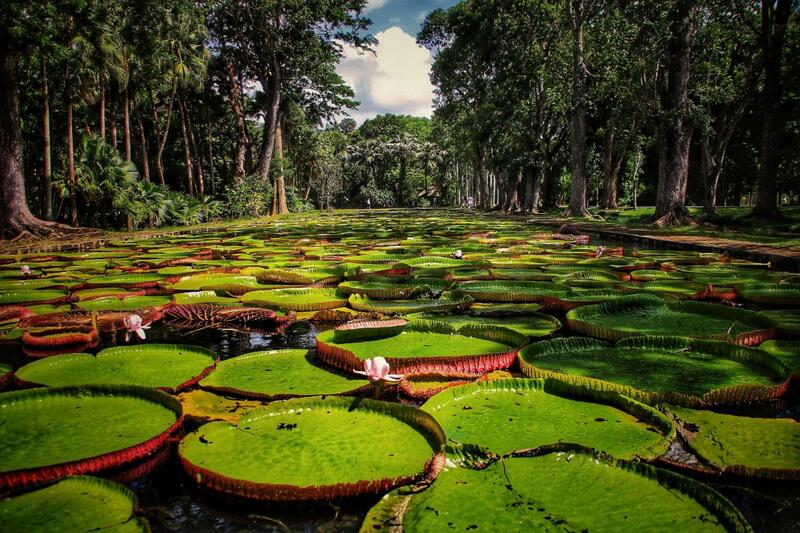 Mauritius Island. Author - Detlef Purkhart. 3B8MU. Where is Mauritius Island located. Map.